Concept photos for T-ara’s first full length Japanese album, Jewelry Box, which is scheduled for release on 120606. Scanned image from Japanese FLASH Magazine which introduces T-ara and their SPARKLE photobook which is going to be released on 120412. 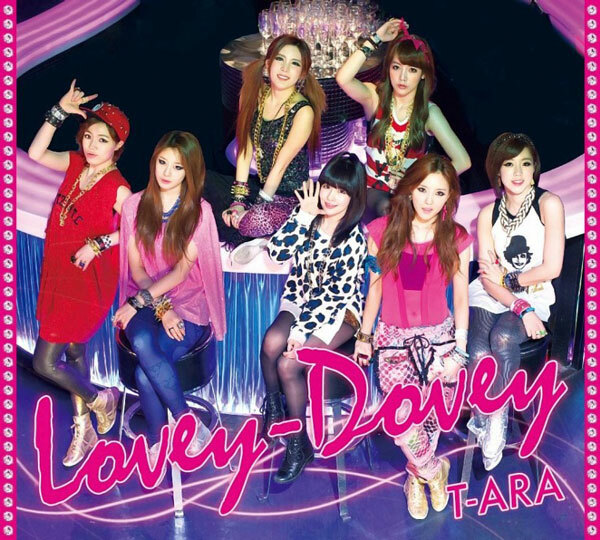 T-ara’s concept photos for Japanese version of Lovey Dovey which will be released in May. They will also start their Japanese tour in June. Jiyeon features for 2012 SS collection of Egoist, a Japanese fashion label… not to be confused with a band popular in anime circles.